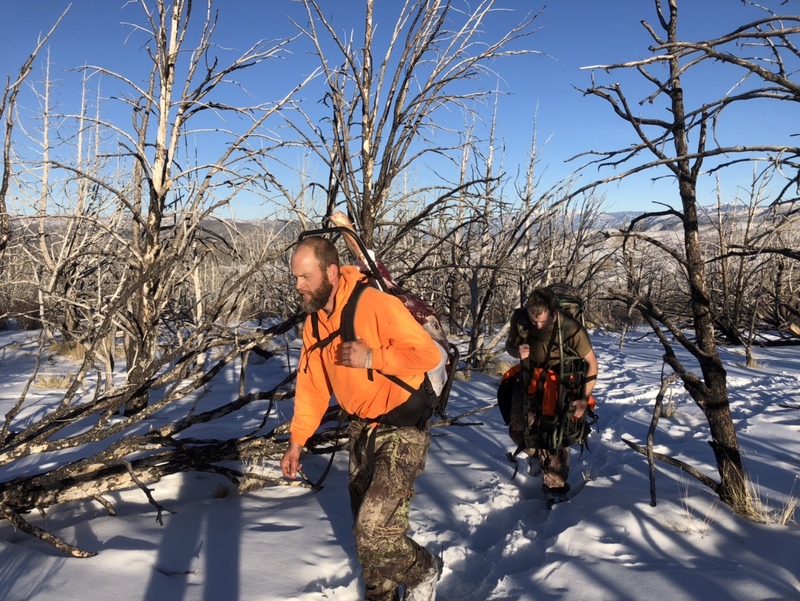 My Son and a buddy packing out my Sons cow elk last Saturday. Nice photo, looks like it was a nice day! 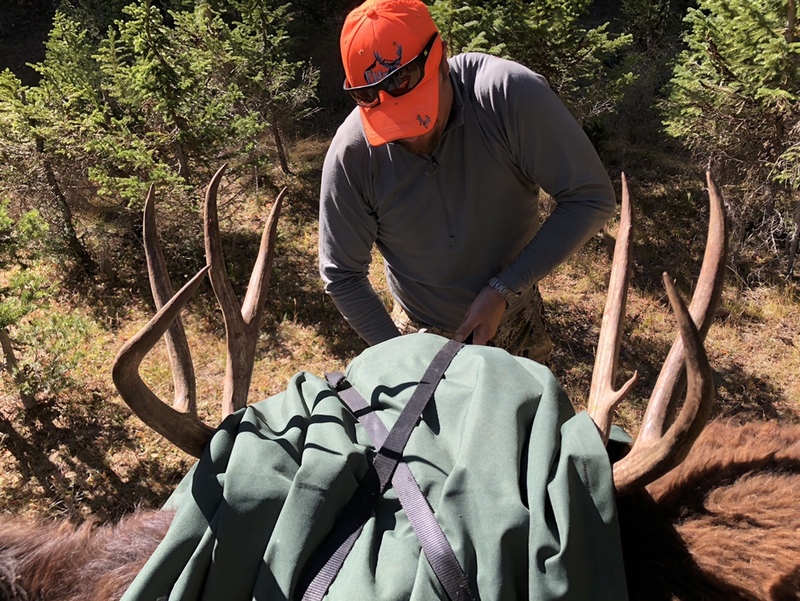 Some pics of packing out my first AZ bull. Thanks to my brother for making the trip to help me with the pack out! This is a small whitetail buck that had already shed its antlers. I was about a mile and a half behind a gate on a WMA. 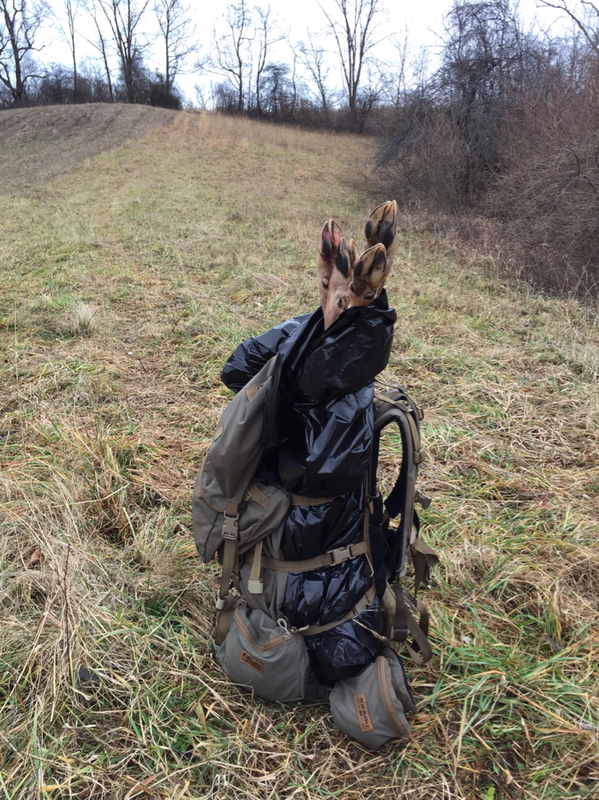 The Kifaru tactical frame/Woodsman bag worked well ? certainly better than dragging. Sure looks like a dandy bull! Couple bucks from this season. Last edited by mallardsx2; 02-18-2019 at 08:32 AM. My son packing out his first deer. He hauled out the loins, back straps, and one hind by himself. He's hooked for life! One of my favorite pics from Ike and I?s deer hunt this fall. We are getting the next round of Beyond The Grid ready, heard a rumor this one and the story of Dan P?s Dad?s giant bull. I will get him to share that pic. It?s a giant!